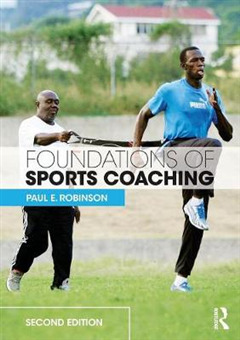 Now in a fully revised and updated second edition, Foundations of Sports Coaching is a comprehensive and engaging introduction to the practical, vocational and scientific principles that underpin the sports coaching process. 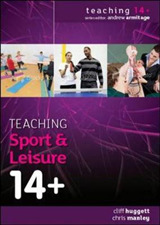 It provides the reader with all the skills, knowledge and scientific background they will need to prepare athletes and sports people technically, tactically, physically and mentally. 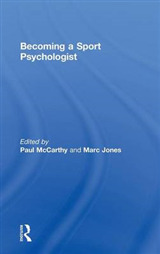 With practical coaching tips, techniques and tactics highlighted throughout, the book covers all the key components of a foundation course in sports coaching, including: the development of sports coaching as a profession coaching styles and technique planning and management basic principles of anatomy, physiology, biomechanics, and psychology fundamentals of training and fitness performance analysis reflective practice in coaching. 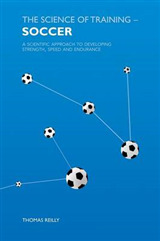 This second edition features more case studies from real top-level sport, including football, basketball and athletics, helping the student to understand how to apply their knowledge in practice and providing useful material for classroom discussion. 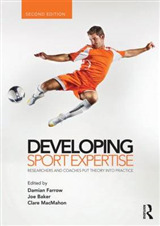 The book also includes a greater range of international examples; more references to contemporary research and a stronger evidence base, and new questions in each chapter to encourage the student to reflect upon their own coaching practice. 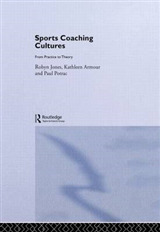 Foundations of Sports Coaching bridges the gap between theory and applied practice and is essential reading for all introductory coaching courses and for any sports coach looking to develop their professional expertise.